This towels are ideal for operating room, laboratories and surgical centers. It has a dual purpose in that it is a disinfectant and a cleaner. 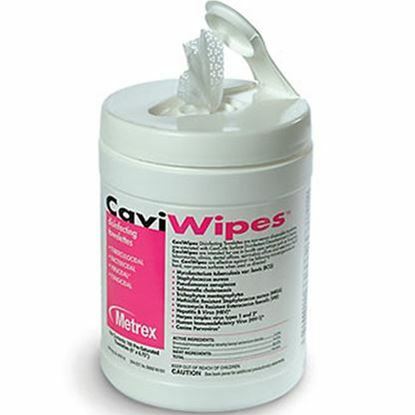 The reason why you should shop for Caviwipes towelettes is because they are easy to use, they are non-woven, and non-abrasive. 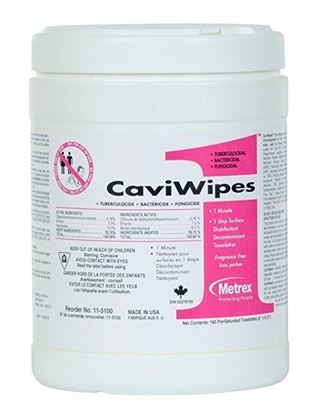 Pre-saturated with quaternary alcohol-based surface disinfectant CaviCide1, these multi-purpose disinfectant/decontaminant wipes are safe for use on all hard, non-porous surfaces. Low-alcohol, non-staining. 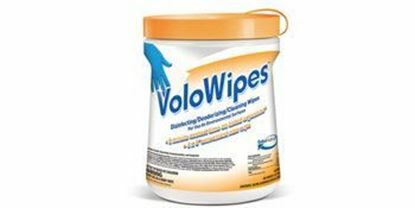 Disinfecting & Deodorizing Wipes 6" x 8", 1 Can of 150 Wipes. Fast disinfection of Bactericidal, virucidal, and tuberculocidal in just two minutes. Disposable towelettes in a convenient container. Formulated to achieve the fastest possible disinfection times. Mild hydrogen peroxide formula effectively kills a wide range of common bacteria in one minute. Kills TB in 5 minutes. Exceptional cleaning and disinfection without the harsh odor common to other towelettes. 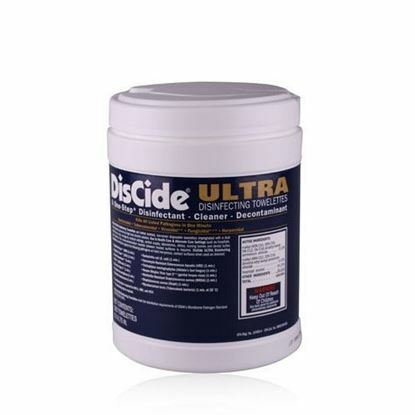 Does not leave behind active residue that may lead to the development of resistant strains of microorganisms.